Introducing Majestic Templates Video Toolkit. 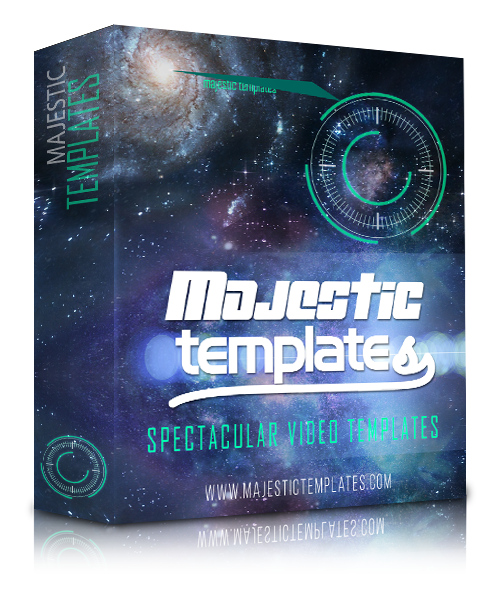 Grab the Majestic Templates Video Toolkit Now! We are one of the early pioneers when it comes to creating advanced animated videos with PowerPoint, and with these experiences we are able to create some of the most creative and highly engaging video templates that allow you to deploy your next dazzling videos in minutes. Special Early Bird Bonuses, get the Majestic Templates Video Toolkit during the Early Bird Introductory Launch and Receive the following Ultra Creative Video Templates. Get the Majestic Templates Video Toolkit Now!